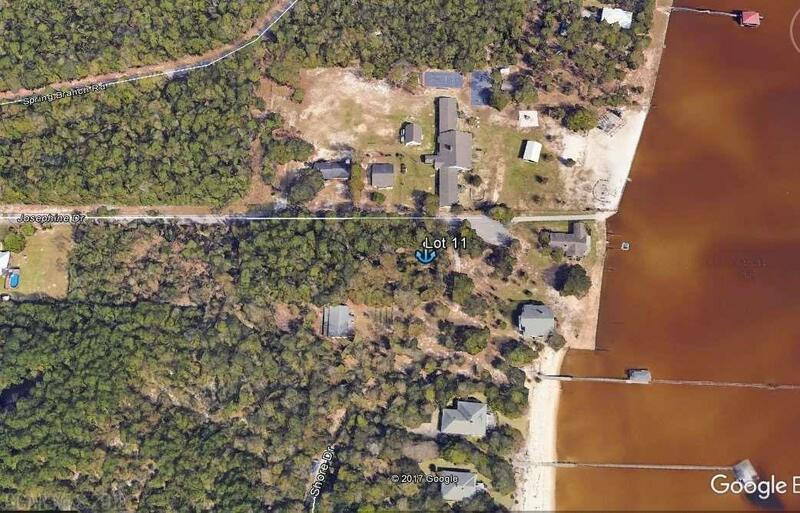 This is the property to build your dream of peaceful living in the sought-after community of Josephine, AL. 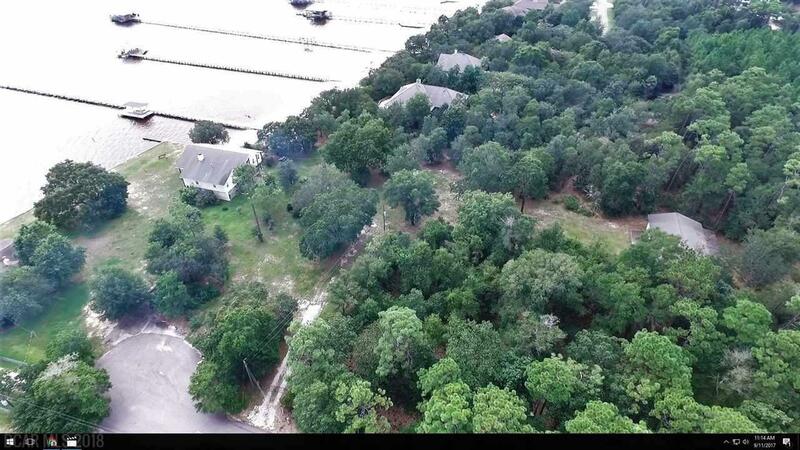 This lot is a rare purchasing opportunity as water front/view property in the area is usually handed down from one generation to the next and rarely goes on the market. 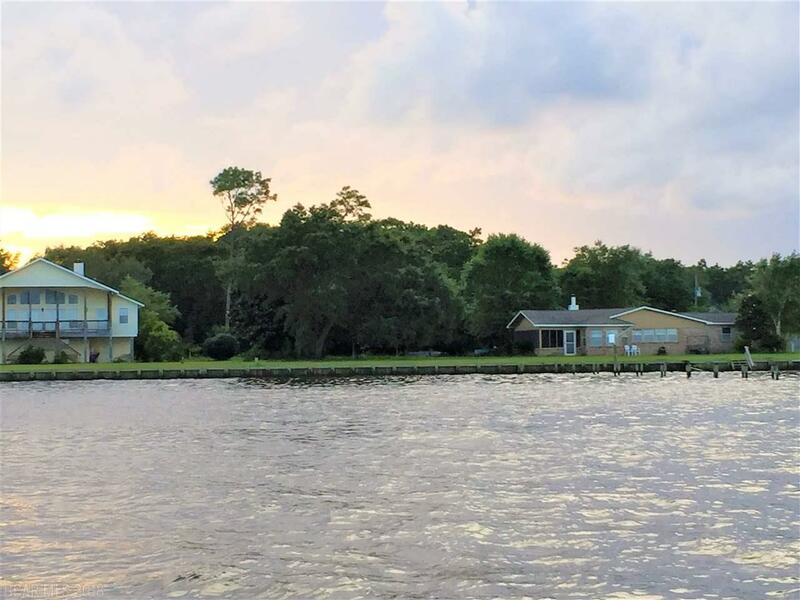 With this lot you have unobstructed 270 water views and a deeded beach access, which is only steps away. The quaint street is also paved to the shoreline so you can fish, crab and cast net a few yards from your front porch. Lot has never flooded (even with Hurricane Ivan). 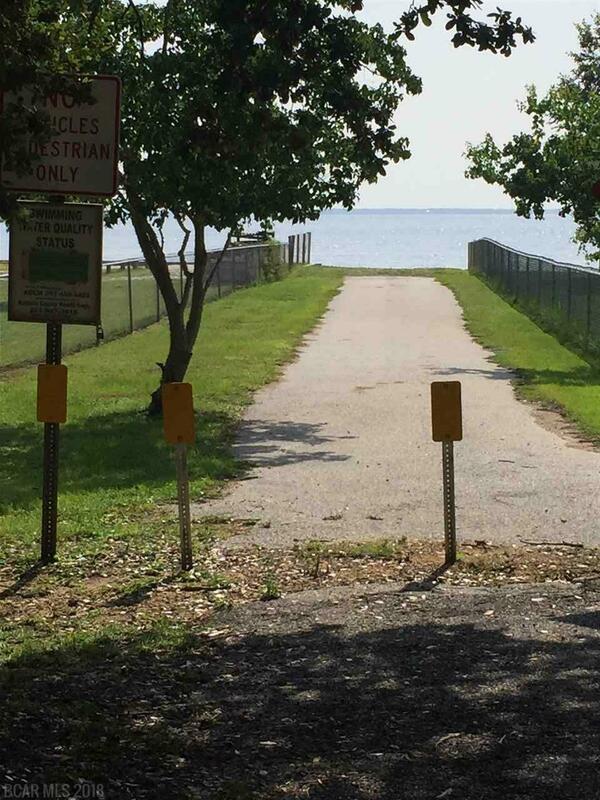 The free Josephine community boat launch and park are only 2 miles down the road, Pirates Cove is just around the point, Bear Point Marina is a short boat ride across the bay and the brand new OWA park is less than 10 minutes away. This land is rich with history. The property has been owned by the same family for three generations and they were instrumental in the area development. Viable working well is on the property with magnificent trees.